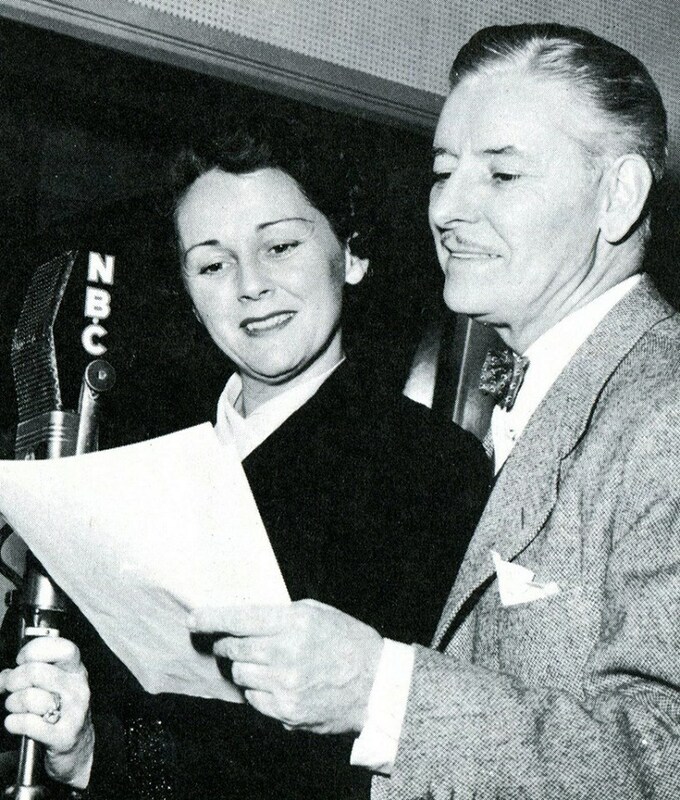 December 31, 1939 - Gladys Dissapoints Jack on New Year's Eve. This episode has a few old references. 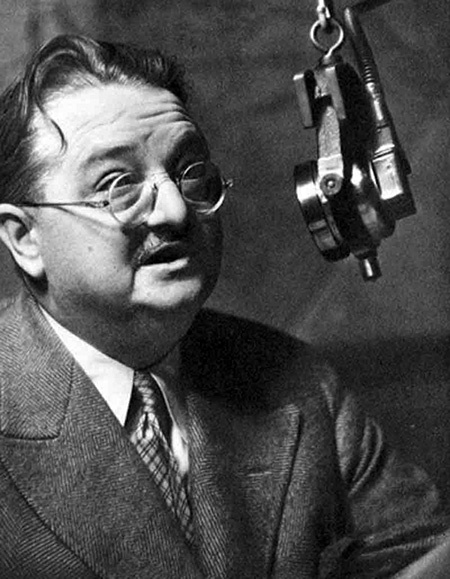 Alexander Woollcott was an author and critic. Sally Rand was a Burlesque dancer, and Ginger Rogers was an actress. This is a light hearted and fun episode. 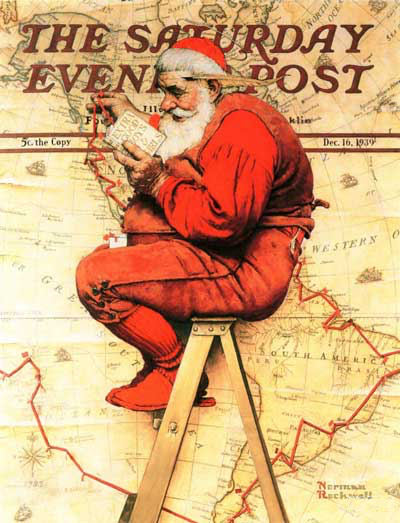 December 24, 1939 - It's Christmas Eve and Jack invites the gang over. This is in 1939 at the end of the Great Depression. Listen after the show for a Christmas clip from The Aldrich Family. December 23, 1945 - Newsreel of Christmas shopping for dolls and hobby horses in 1945. The US is working on withdrawing troops from Europe after WWII. In this episode Ronald Coleman has a touching speech about Christmas after wartime. 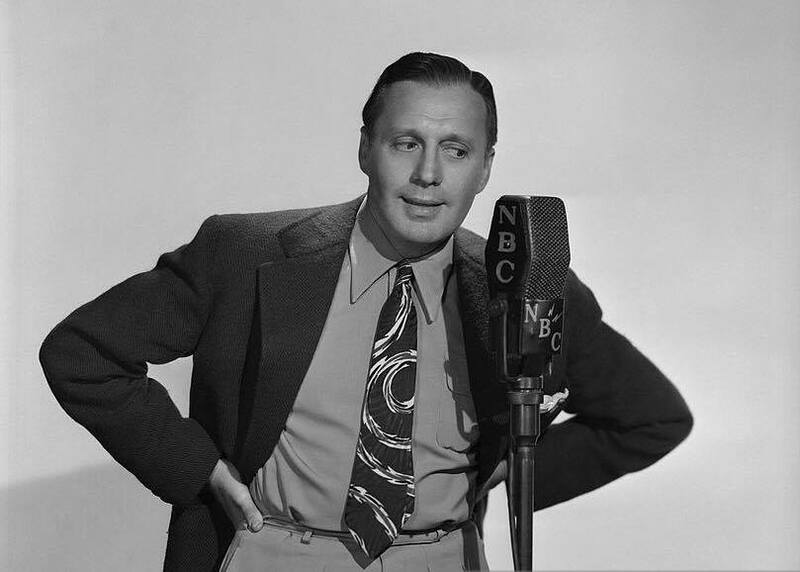 December 17, 1939 - The Jack Benny Program was broadcast live each week, so they did it twice. Once for the east coast time zone, once for the west coast time zone. There are two versions of this episode, listen to what changed from one to another.